Kidding, there isn't actually a foosball wall clock, but that would be freaking awesome if it actually did exist.  This dartboard wall clock will sit near and dear to the heart of any dart enthusiast. I would avoid hanging this up at a bar, though. 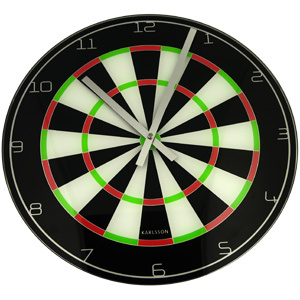 Drunks will throw darts into anything, especially clocks that look identical to actual dartboards. $30.